The Bishop and The Witch and Shudder are very different stories, but this film by Pudding Lane Productions illustrates both very well. 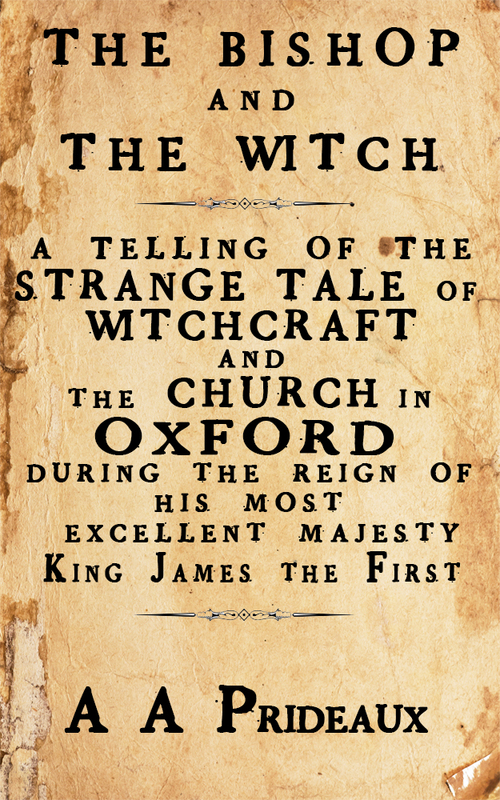 Early 17th Century England was a fantastical place. I had similar images in my mind when writing both books. Although this film, created by six De Montfort students taking part in the Crytek Off the Map project is of 17th century London, the model fits perfectly for early 17th century Oxford of The Bishop and The Witch and mystery century Shudder.